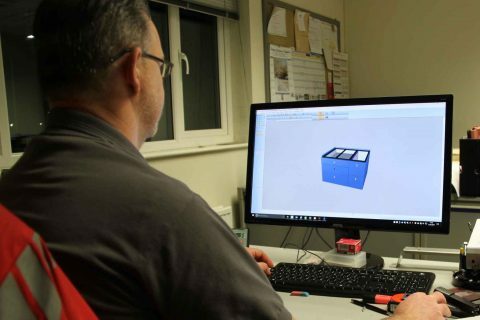 We are a quality driven company with a highly skilled workforce utilising the latest state of the art machinery, producing quality products that exceed our customer expectations. 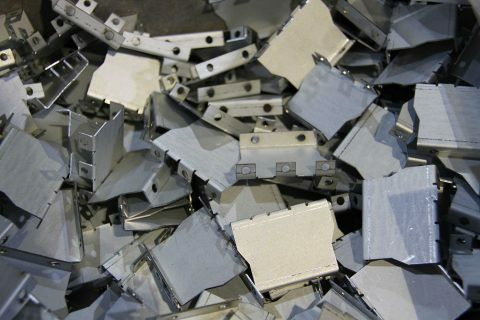 Established in 1979 EMS Ltd have created an enviable reputation, providing the cost effective manufacture of precision sheet metal components and assemblies for the aerospace, communications, and electronics industries. 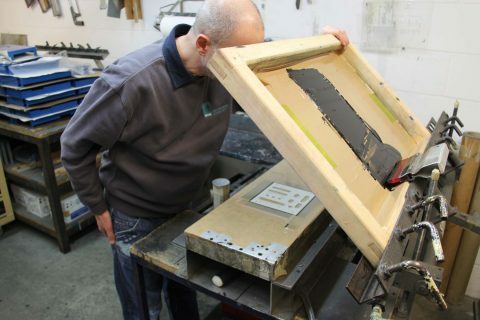 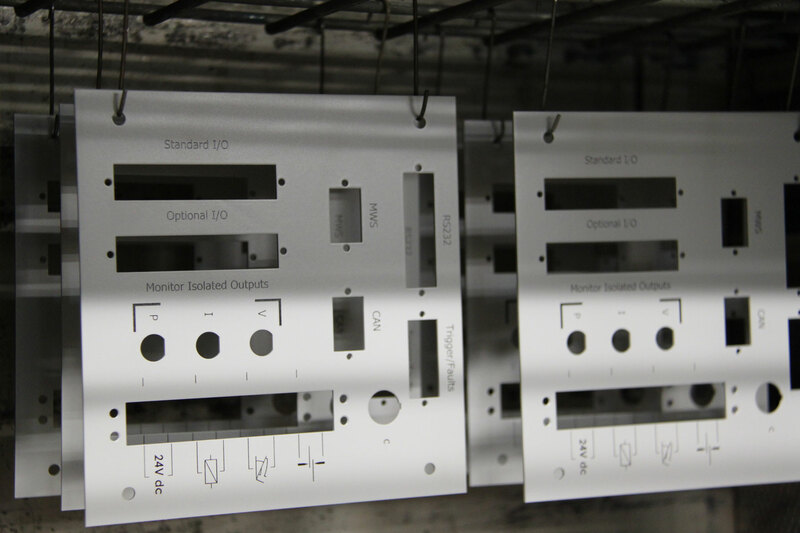 We can offer a rapid prototyping service and deliveries on a call off basis to suit the needs of the customer. 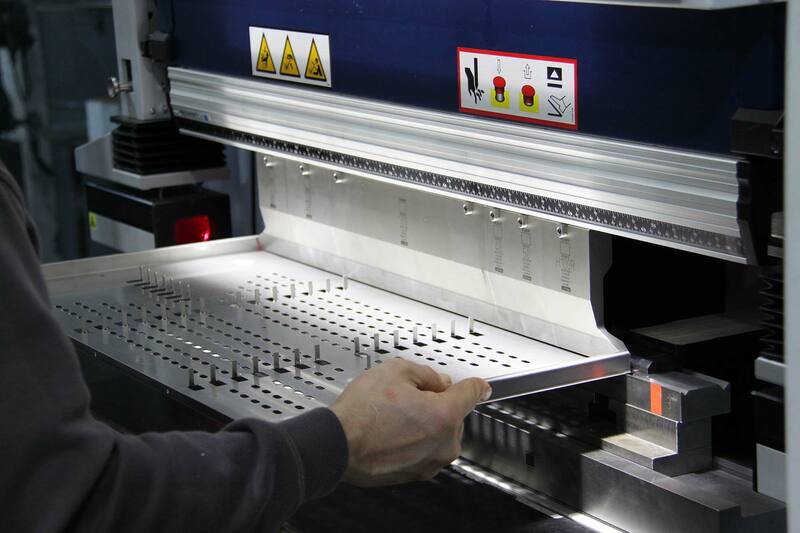 We are a quality driven company with a highly skilled workforce, utilising the latest state of the art machinery in the sheet metalworking industry, which together with the in-house supporting processes can offer customers finished products without the need for further subcontracting. 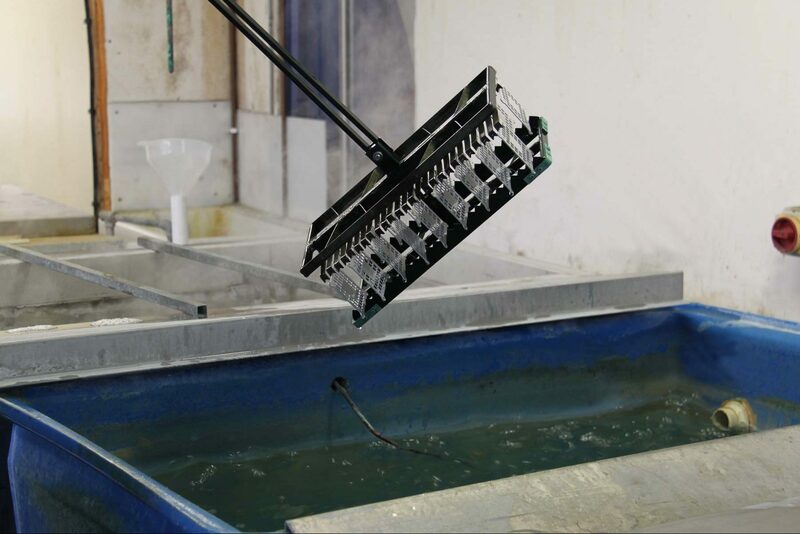 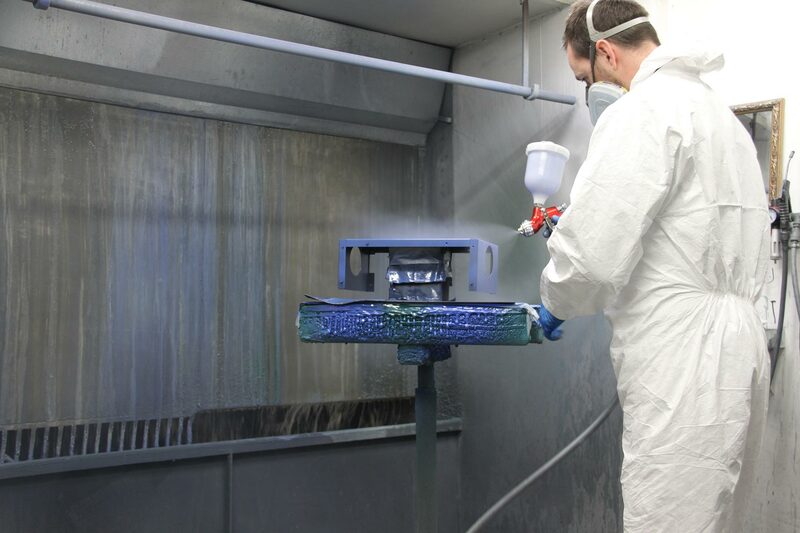 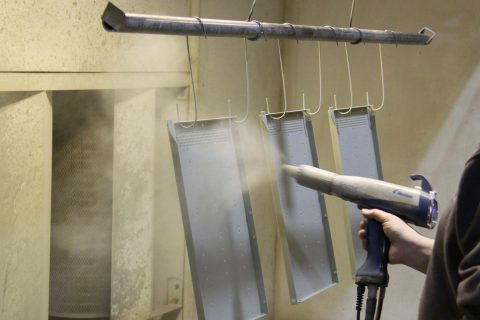 You will benefit from reduced lead times, having a single source for both metalwork and finishing. 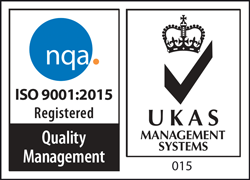 We will complete your project on time, on budget, and to the highest standard of quality.